There are a great many misunderstandings regarding network marketing. Unfortunately, many companies have fraudulently used this business model and this is where so many misconceptions, justifiable prejudices and negative experiences have come from. You can often see business builders, who relentlessly try to achieve results unprofessionally, misleading others with halftruths either intentionally or unintentionally all under the aegis of network marketing. Now is the time to discuss the facts about network marketing and show this business model from another perspective so that those who are looking for a decent company, a decent product or a decent service can make the right decision. I wish you luck with your open-minded, prejudice-free reading and with making the right decision. I believe that network marketing, as a business model, is a very effective system. I believe that network marketing can be done differently to the way that so many have experienced. I believe that this business model, combined with a decent company, can be an excellent way of creating wealth for many people. I believe that network marketing can be learned. 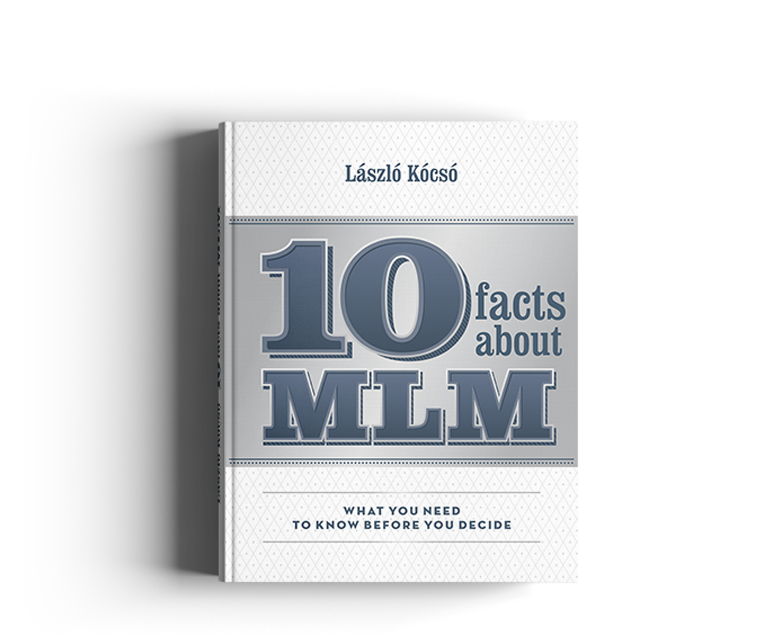 Most legitimate network marketing companies have training programs, through which new business builders arriving without experience can study and master the knowledge necessary to build a successful and professional network. Above all, I believe that if someone reads this book with a truly open mind and puts aside their legitimately acquired prejudices, their opinion about the network marketing business model can change. Additionally, I should add that I do not simply believe the aforementioned statements, but rather I know them to be true from my years of experience. The book is available in English, Italian, Hungarian, Polish and Spanish. If you are interested in another language, dont’t hesitate to get in touch with me. I have written a book about my online network building experence, its title is Online Goldmine. 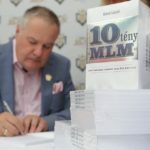 This book is available for everyone – irrespectively of any MLM network company – at the greatest Hungarian bookstores and besides, my downline use it successfully as a contact book too. 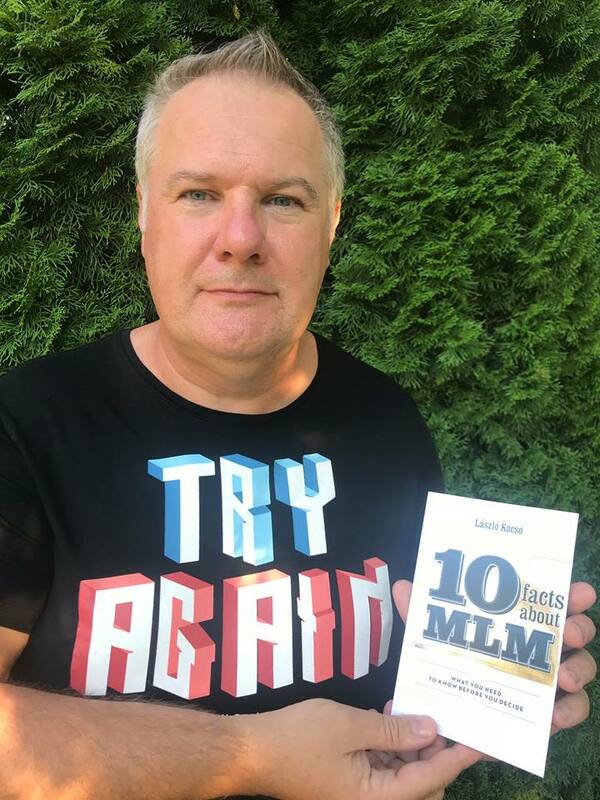 Many people tend to make sure about the advantages and effectiveness of online MLM building by reading the book and after it join my MLM business. 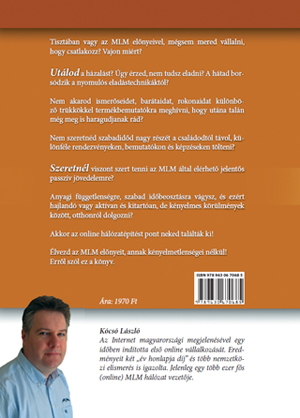 The book is available only in Hungarian but if you are interested in another language, dont’t hesitate to get in touch with me. Mr Kocso i am from Nafpaktos,Greece.I would like to have the opportunity to read your book in greek.I also like to thank you for the opportunity that you gave to all of us to have such amazing products with Ganoderma.I am a huge fan off cream coffee! I hope that you will consider to give as the pleasure of having your book translated to our language. you have done great job! I am Varun Agarwal associated with DXN-India. It would be great if I could get this book Online Goldmine in English version. It will help me a lot. Could you please provide a copy of this book in English please? I would like to know how can we have a copy of your book in English language. Your response will be highly appreciated. 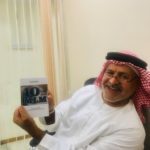 I would like to have the opportunity to read your book “Online Goldmine” in English. Kindly do the arrangements if you could. Have a healthy day. Mr Kocso i am Madesh from India. I would like to have the opportunity to read your book in English. So, I Kindly Request you will consider to give as the pleasure of having your book translated to our language. hi sir! See you in Malaysia on our 20th year anniversary! I am Jorge Buchán, from México. I have been following your career in DXN and I can´t say just that I really admire your leadership, your courage and the passion you have put in all of your activities. That’s why I would appreciate if you could tell me the steps to get your book in English or Spanish languaje. Please, give my respect to your wife, who has been an important piece in your success. Best Regards … AND MORE POWER !!! 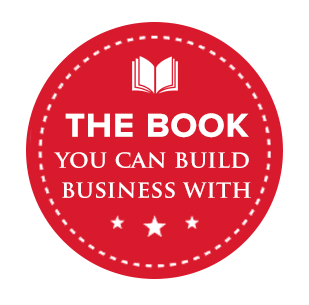 I am interested in your book because I think that it will helm a lot with my DXN business. I am from Greece but if you have an english version of your book, it would be fine for me. Anche in Italiano sarebbe molto interessante. Hi Mr. Kocso i am a very big fan of yours. i just want tro ask you this book in a english version? thank you!